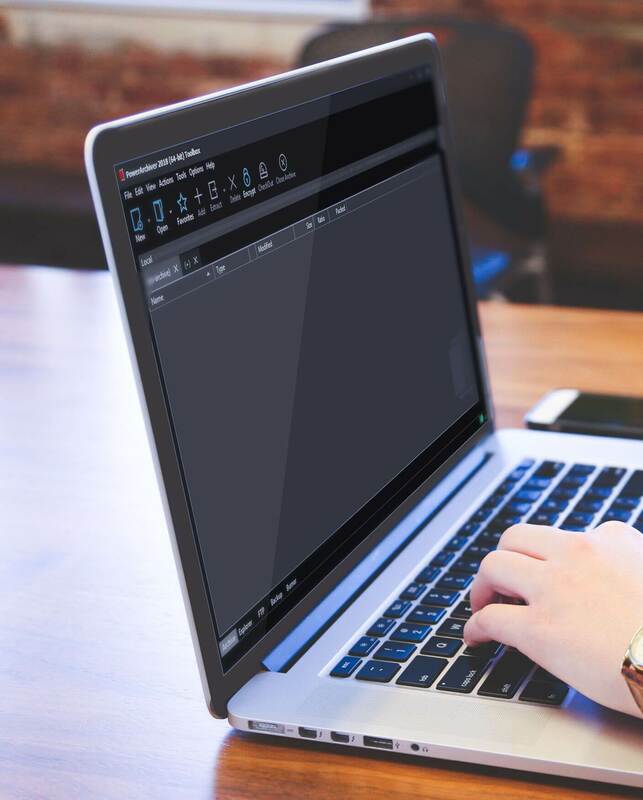 Dear users, we have released latest version – 14.06.03. THis is a minor update that fixes several reported issues. Add Window – Added back navigation toolbar. Shell Extensions – Several fixes to the issues users reported. Added ZIPX – XZ support – Added support for extracting new XZ codec in ZIPX format that is used by WinZip 18.5. 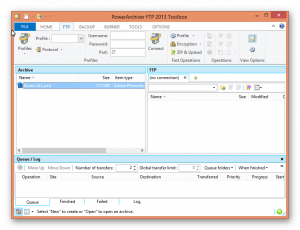 Various improvements in FTP tool – Improves several different issues found in Secure FTP tool in PowerArchiver. Improved GZIP handling – Improved compatibility with some GZIP (tar.gz) files. PowerArchiver Backup improvements – Added ability to upload multivolume files to Clouds and Secure FTP in backup. You can download PowerArchiver 2013 14.06.03 from our download page or via Patchbeam from PowerArchiver. 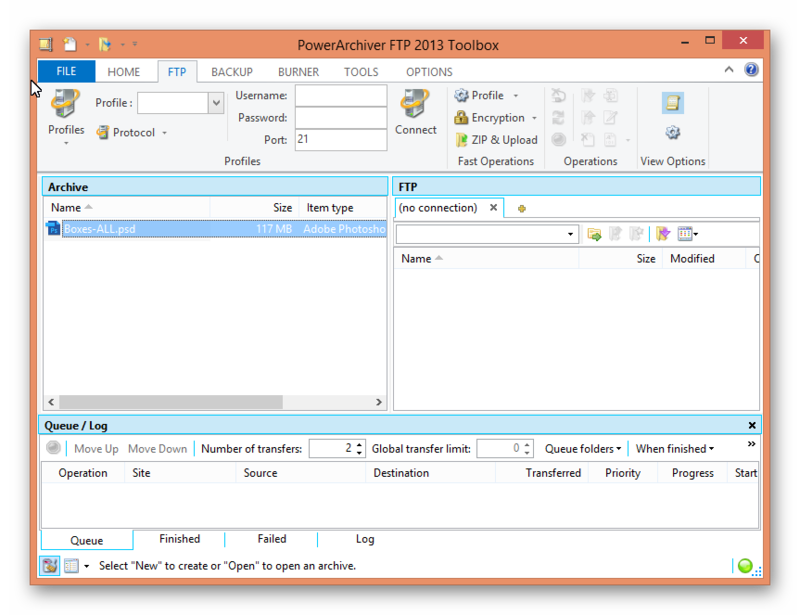 Previous Post PowerArchiver 2013 14.06.01 released! Next Post PowerArchiver 2015 - Halloween BETA surprise for You!